Brewed with 100% natural ingredients. We use only the finest hops, barley malt, rice, yeast and water. 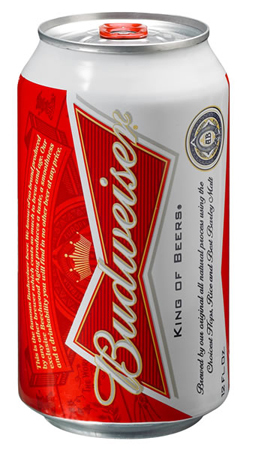 We craft and age Budweiser using time-honoured brewing methods.